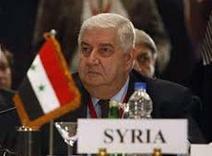 Deputy Prime Minister, Foreign and Expatriates Minister Walid al-Moallem said his meeting with his Russian counterpart Sergey Lavrov on Wednesday addressed coordination of political and military issues, in addition to the economic dimension, which has stood out powerfully in the discussions of the bilateral relations. 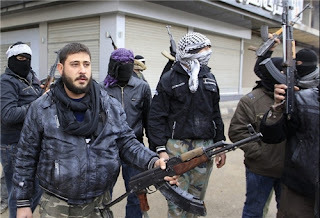 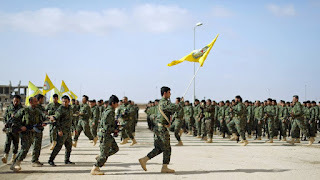 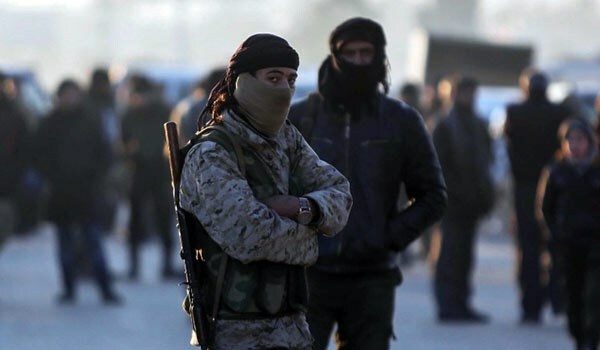 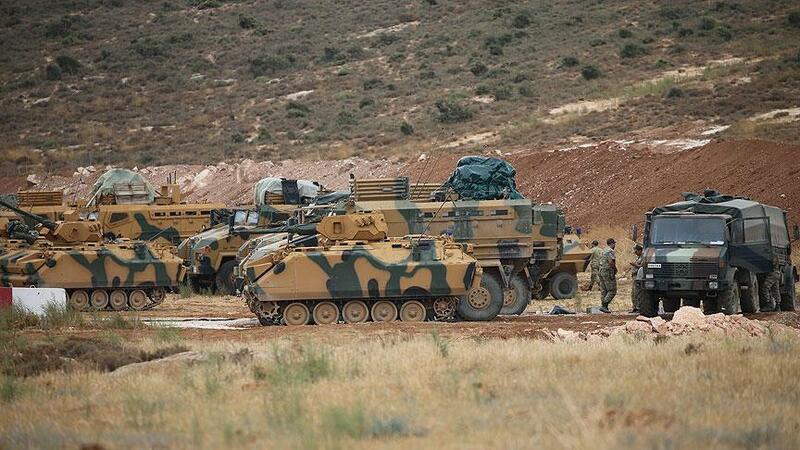 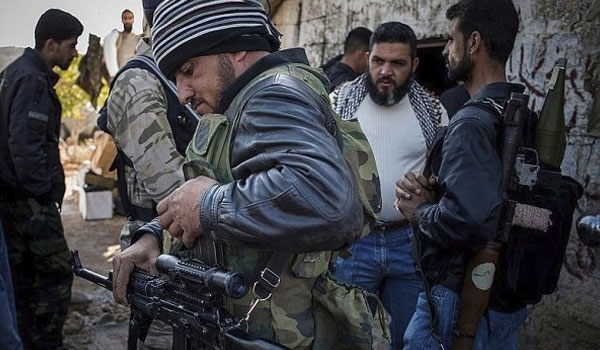 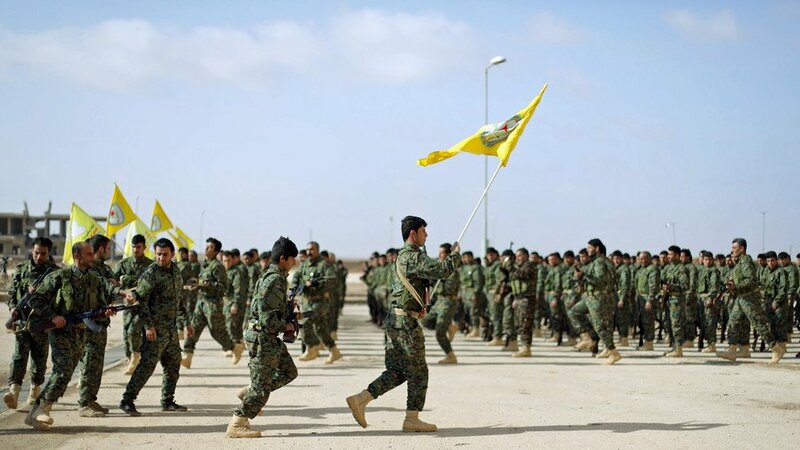 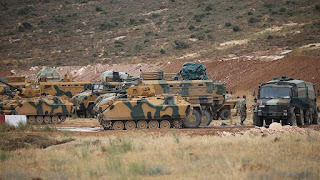 A sum of 150 gunmen of Jeish al-Islam terrorist group have arrived in Turkey to participate in a military operation in Idlib province in Northwestern Syria, a media outlet reported Monday. 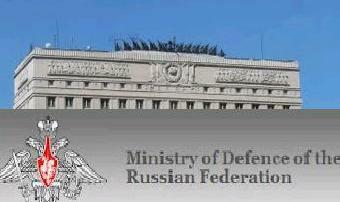 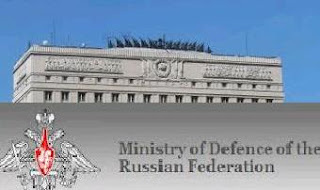 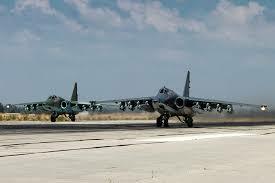 The Russian Defense Ministry said on Tuesday that Russian strategic bombers have carried out strikes on positions of ISIS and Jabhat al-Nusra terrorist organizations in Deir Ezzor and Idleb provinces in Syria.